Barcelona is one of many destinations that has been on my ‘to visit’ list for way too long. I’ve been to several of Europe’s most popular cities but, somehow or other, it has eluded me. Since having children, holidays have been rare treats. We’ve only been on one in six years, in fact. I’m hoping to put that right before too long and the Catalonian capital strikes me as a good option. This is because it offers the best of both worlds. Both Kate and I enjoy cultural attractions, but we know that the kids may have different ideas. While we would be in our element wandering around the Gothic Quarter, they are more likely to be drawn to the Mediterranean coast. Barcelona offers both of these in abundance. 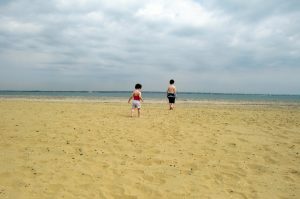 As well as a plethora of World Heritage Sites and museums, the city is home to almost three miles of sandy beaches. 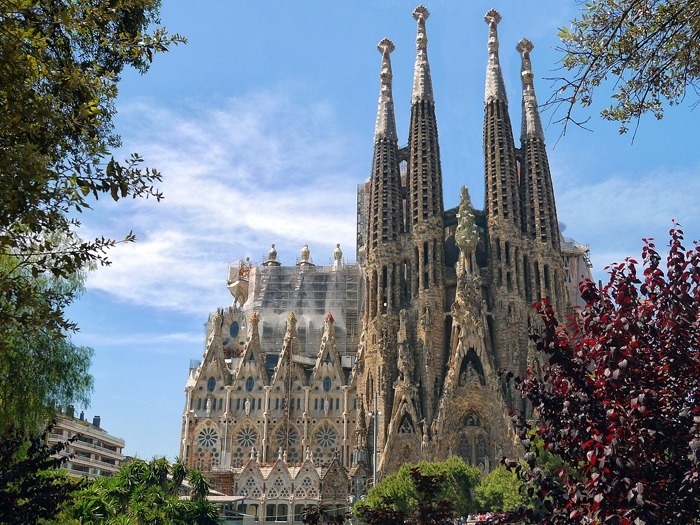 There are plenty of sights I’d like to see – including Sagrada Família, Park Güell and La Rambla. 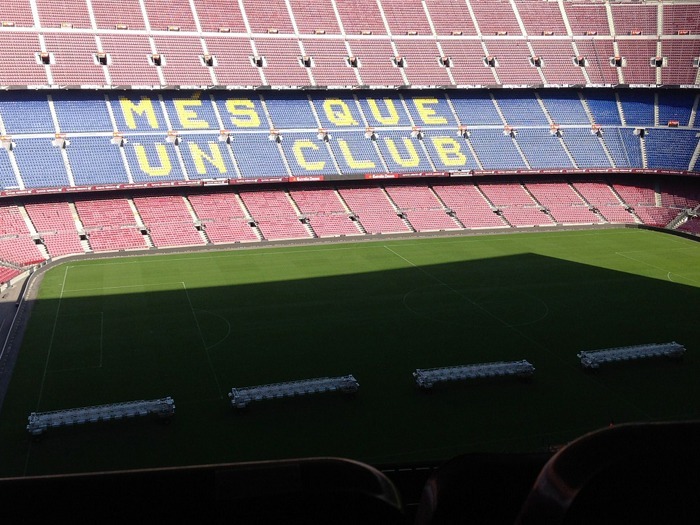 Being a big football fan, I would simply have to visit the Camp Nou as well. Predictable, I know, but I’ve heard great things from others who have been there! I’d like to think that this would be a standout moment for the kids too as they have a growing interest in football. 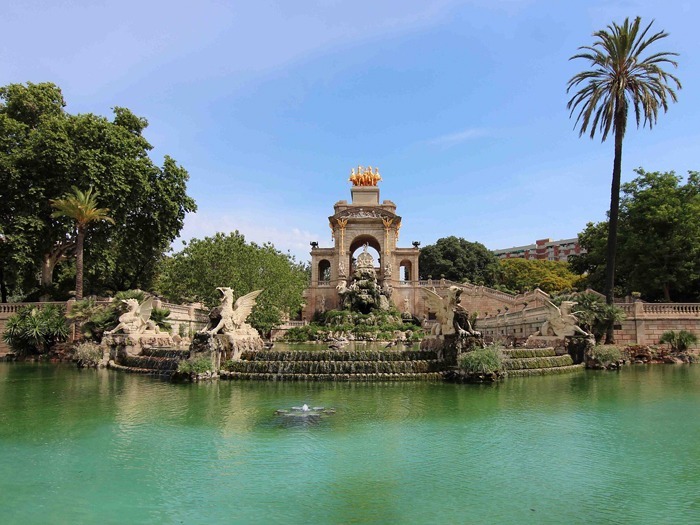 Of course, we would also include trips to the beach and zoo – located in Parc de la Ciutadella- to make sure they enjoy the visit. Finding hidden gems always ranks as a highlight to me. Naturally, I would want to visit the popular places but there’s something immensely satisfying about straying from the beaten path now and then. Discovering little places to enjoy lunch where nobody else is speaking English, enjoying the different architecture and trying to speak the lingo. With that in mind, this interactive Guide to Barcelona is very handy. 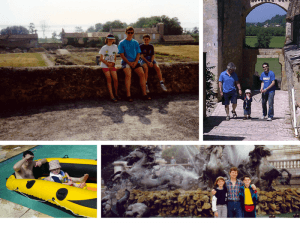 It offers several great suggestions for places for parents to enjoy the city like a local as well as ideas that will appeal to children. 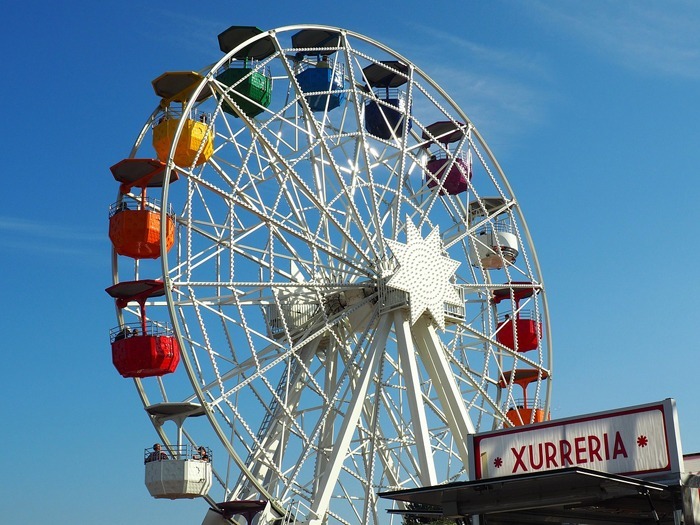 From coffee shops and art galleries to one of the world’s oldest amusement parks, Tibidabo. 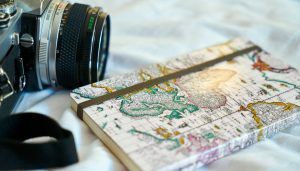 Travelling around a city by car is a great way of seeing and experiencing all it has to offer. Particularly with children in tow. And given the fact that some attractions – like Tibidabo, for example – require a short journey. 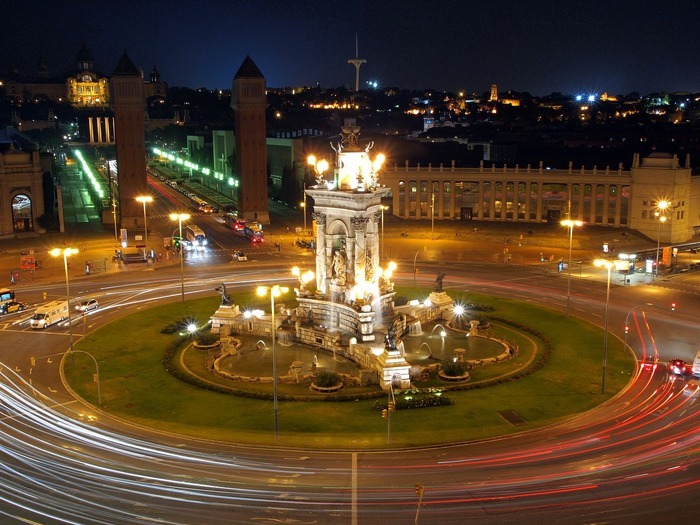 Avis offers car hire in Barcelona with several locations throughout the city in addition to vehicles including people carriers. Ideal for families like us! I don’t know when we’ll be able to visit Barcelona, but I’m hoping it will be sooner rather than later. Have you been to Barcelona? If so, what were your highlights? Disclosure: this post has been sponsored by Avis. I’ve been to Barcelona and loved it. Got some great memories and I thin kit’s well suited to familes. I’d love to go to Tibidao with the kids. It’s one attraction I’ve not been to. Maybe one day! Barcelona is a wonderful city. The football stadium really is something else. We’ve not been to Barcelona yet, but have been looking into city breaks more. But on a plus side there are some good cruises available that start from “barcelona” so this would be a good add on to one of these.